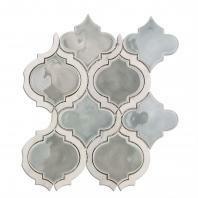 Glass Tile Calca crush can fit perfectly in most places due to it's perfect size and shape. 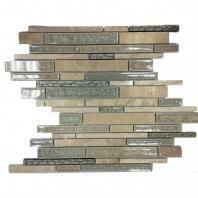 Glass Tile Calca is made of crushed glass. 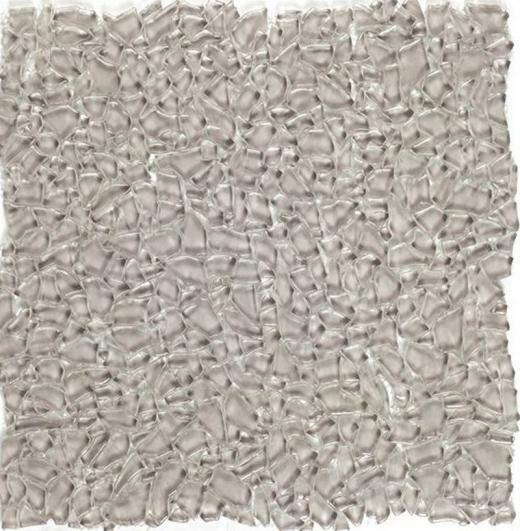 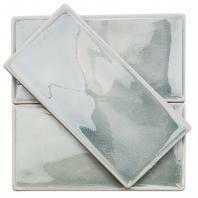 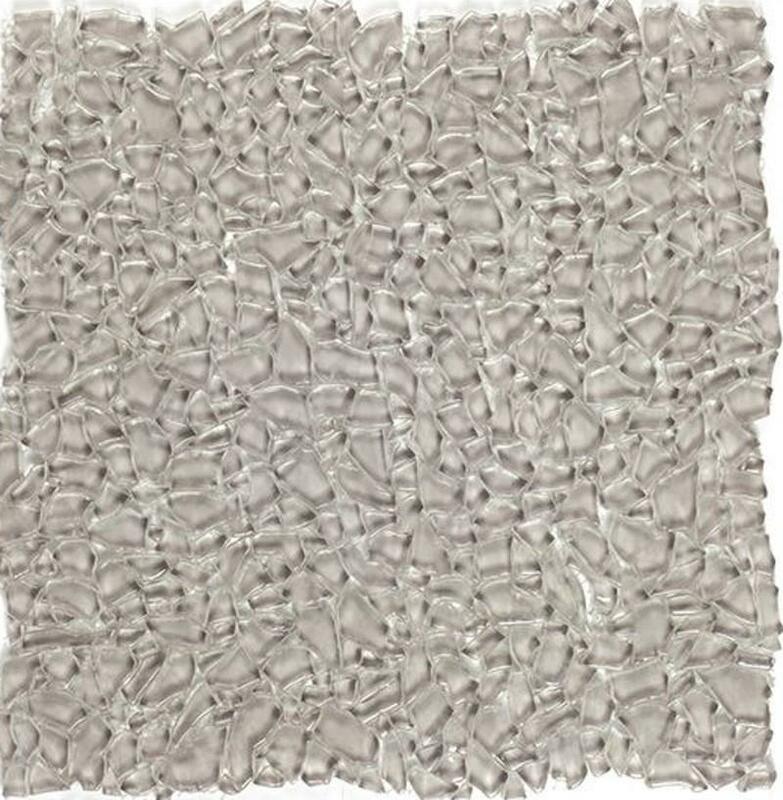 This tile will create eflections and movement in any tile design. 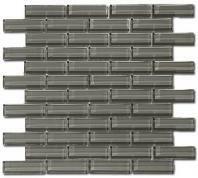 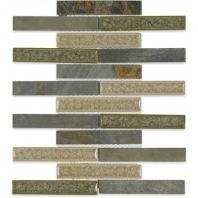 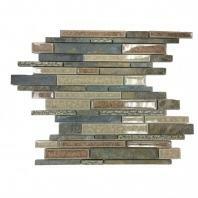 This tile can be used as kitchen backsplash, or a strip in a bathroom. 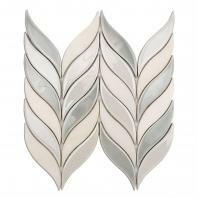 Glass Tile Calca can also cover the entire walls in your dining or Living & Dining room, or any other room. 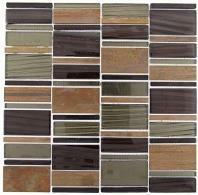 Glass Tile Calca_has many applications for the creative modern or classic tile design..